We have used this high chair for less then a year and the seat cover looks like it has been used for multiple children already. It stains very easy, spaghetti sauce and tomato soup will forever be notice on the fabric. And the layers of material are seperating at the corners, leaving the pattern missing. We love our other Chicco products, but i am highly disappointed in this chair. 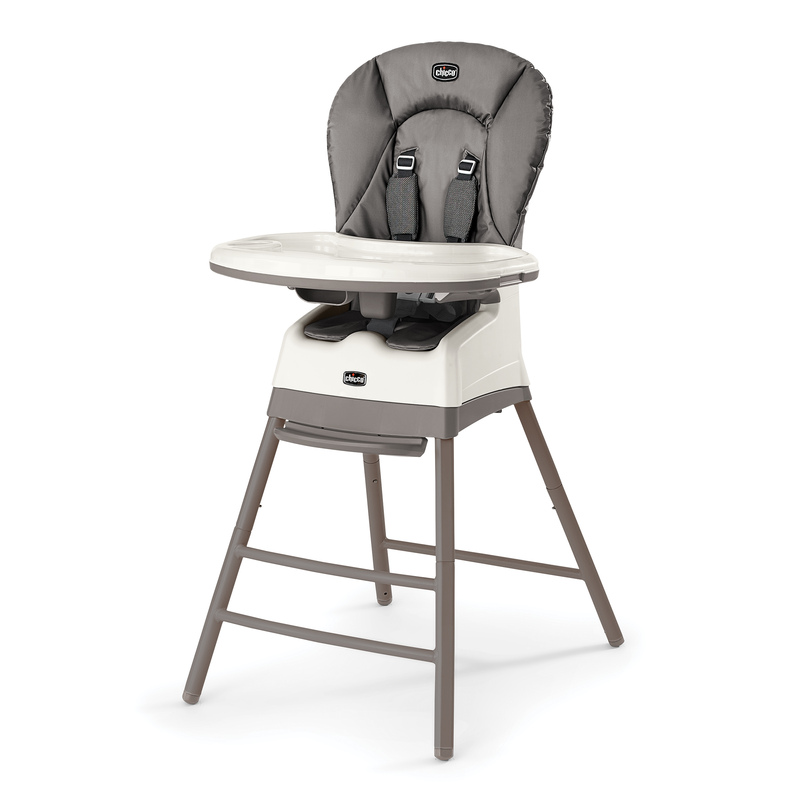 Tbook.com crawls the web to find the best prices and availability on High Chairs and related Baby Items products like Chicco Stack 3-in-1 High Chair, Dune. For this page, related items include products we find that match the following keywords: "High Chair" at our vendor partner Walmart. Chicco Stack 3-in-1 High Chair, Dune is one of 136 High Chairs and related products listed in the Baby Items section of Tbook.com If you have any questions on this product, please give us a call at 734-971-1210 during the hours of 9am - 5pm EST for assistance. Thank you for shopping at Tbook.com, the Internet Department Store!